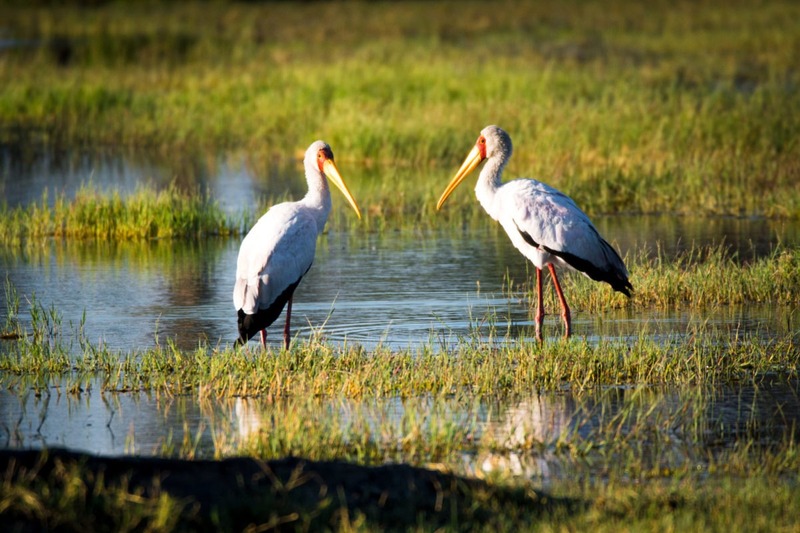 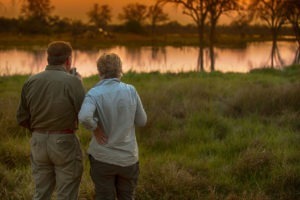 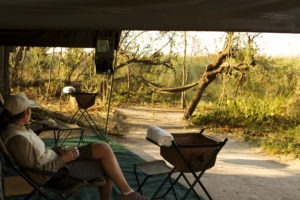 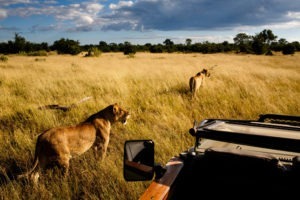 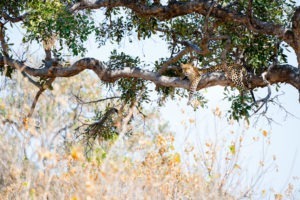 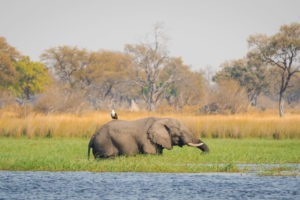 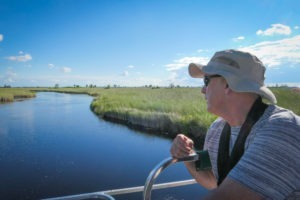 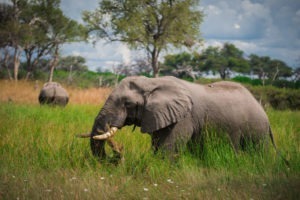 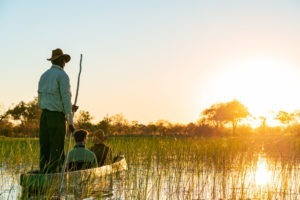 "The best adventure the Okavango has to offer"
This safari is the ultimate way to fully experience the Okavango Delta. Visiting three very different and diverse habitats of the Delta, it gives you a great overall exposure to the vastness and wilderness of this oasis. 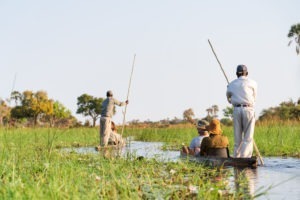 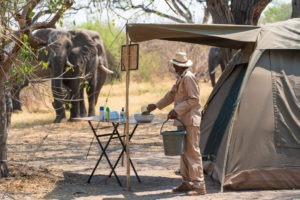 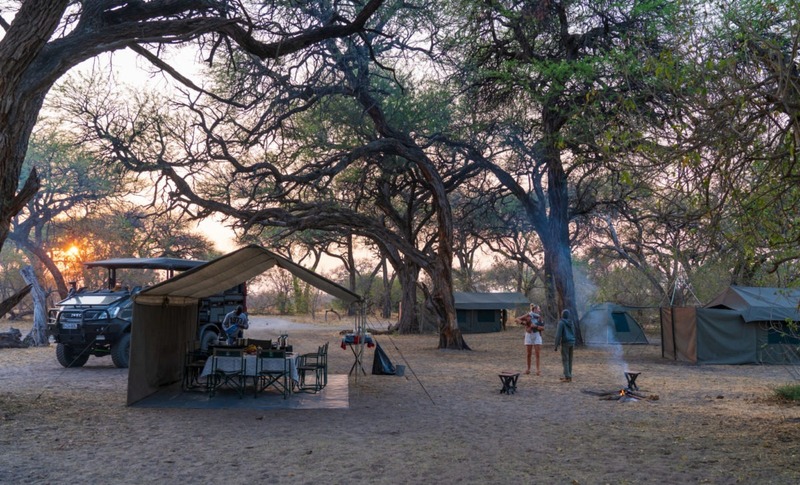 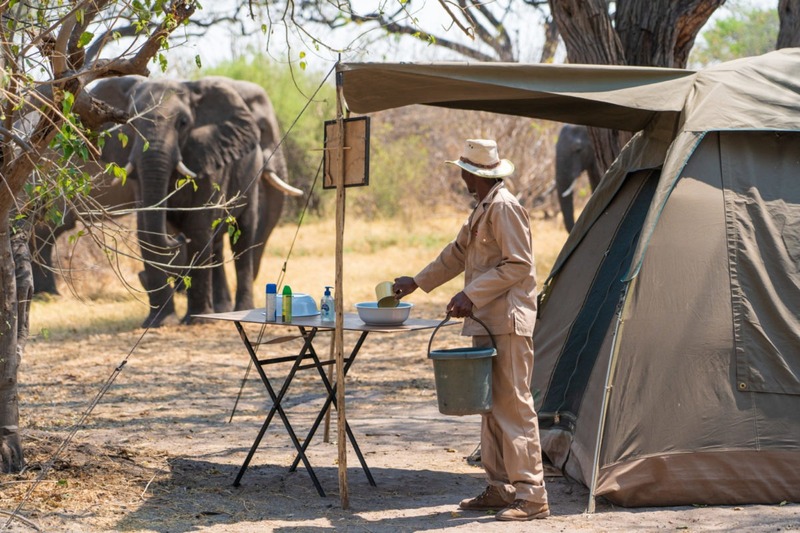 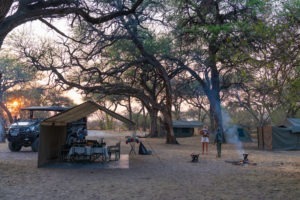 Guided by some of Botswana’s top guides with few other tourists and in your own private mobile camps, with game drives, boating, mokoro and on foot, there is no Okavango experience as authentic and real! 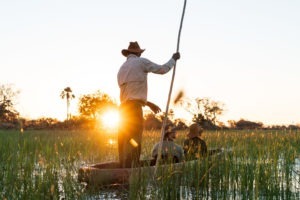 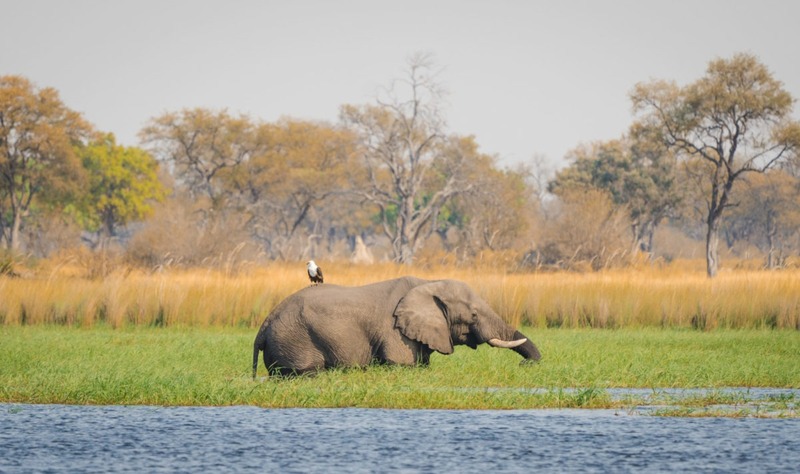 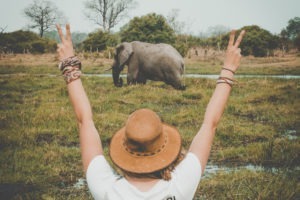 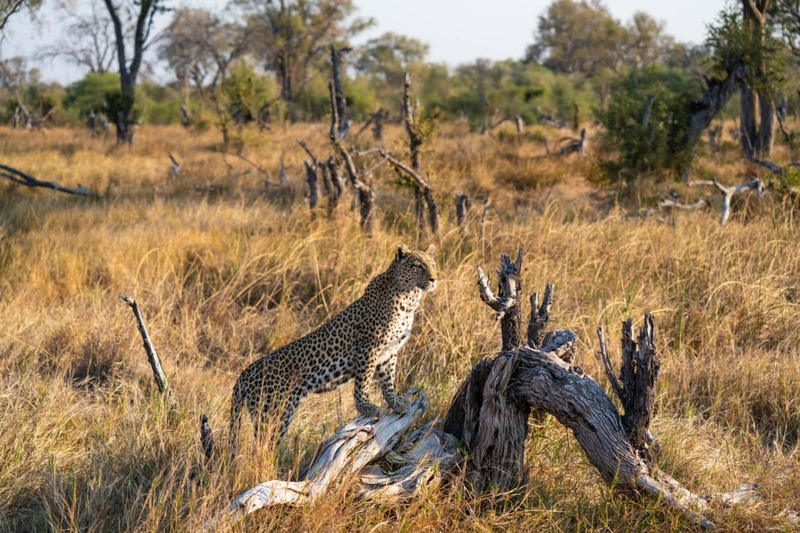 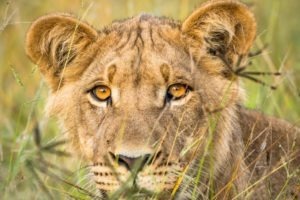 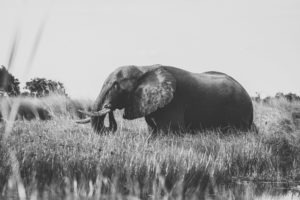 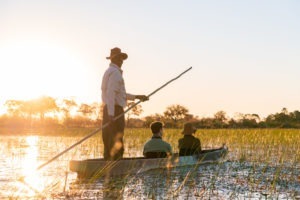 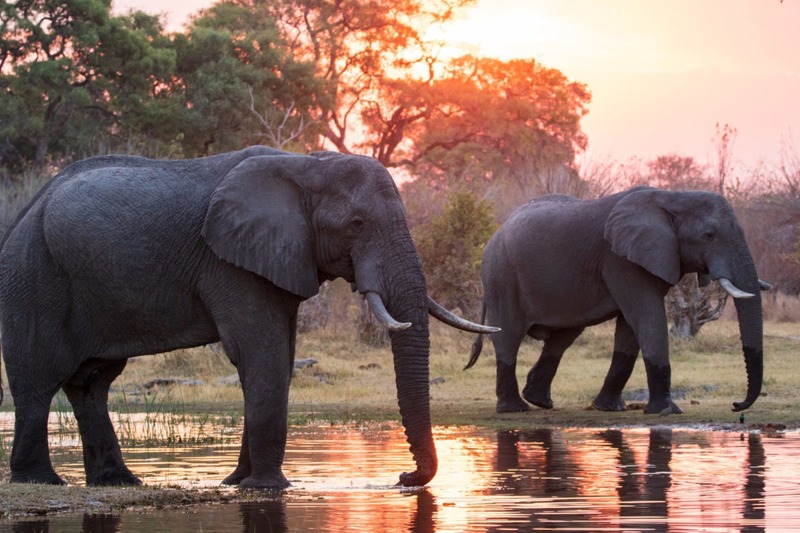 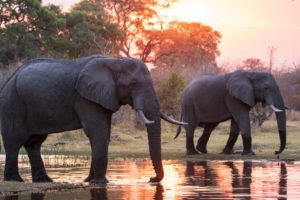 Starting off in the famous Moremi Game Reserve the heart and soul of the Okavango, you will be exploring the different habitats and searching for the many animals that call this protected area home. 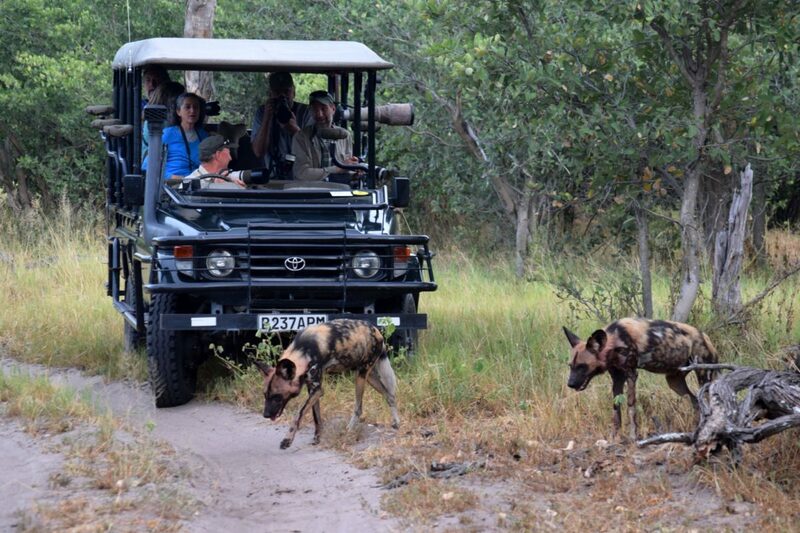 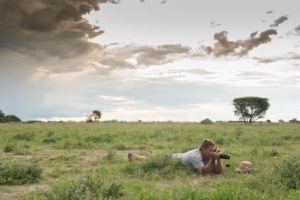 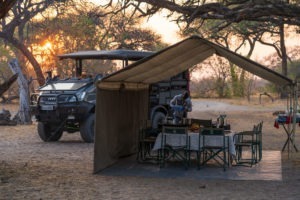 An extended game drive then sees you leave the Moremi and enter the Khwai Community Concession, an area with some of the best game viewing in the country, for another three-night mobile safari! 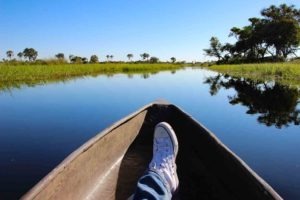 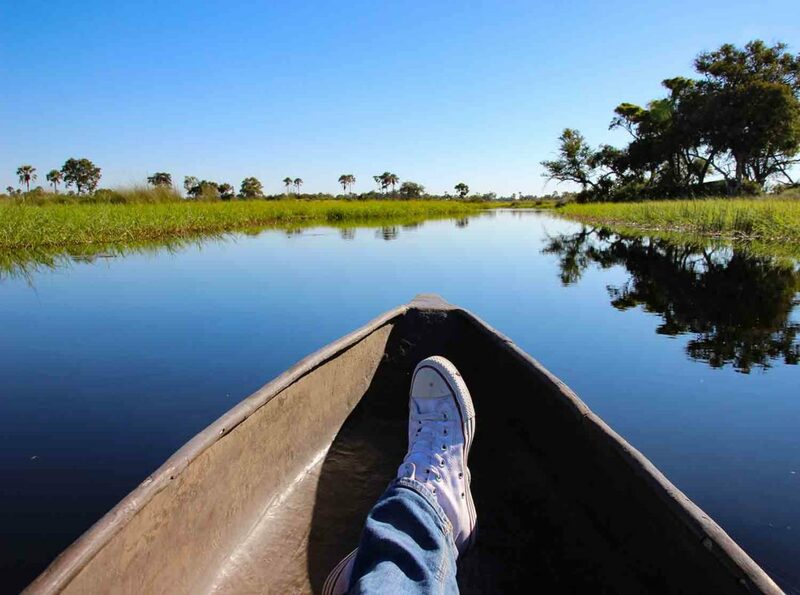 From here you will return to Maun and by boarding a small boat you set off navigating the channels of the Okavango Delta, all the way to Chiefs Island area, which will be your base for the next three nights as you walk and boat on this wildlife island paradise! 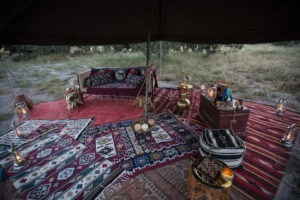 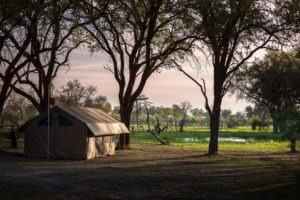 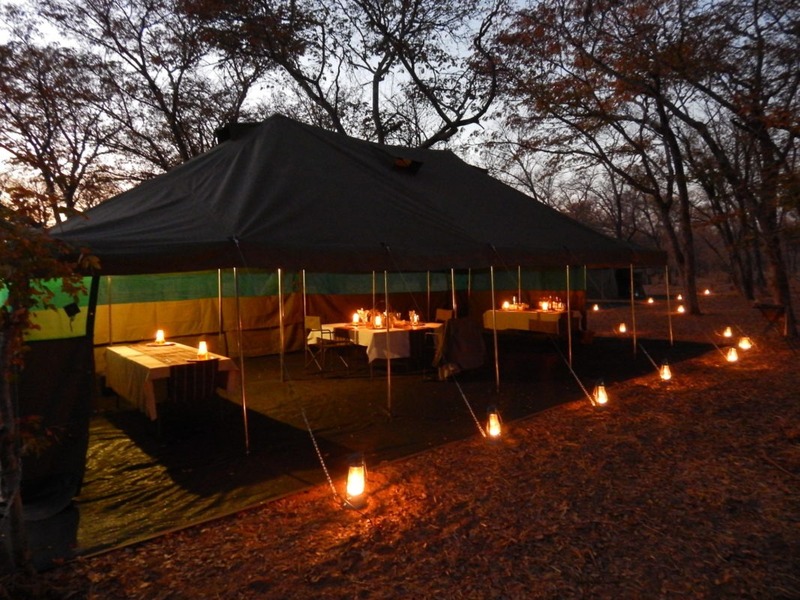 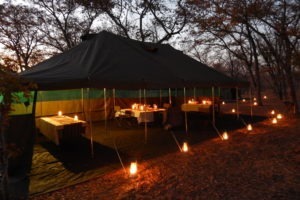 This 9-night Okavango safari is well suited for medium to large sized groups seeking to experience the Okavango as adventurous and authentic as possible in their own private mobile camp. The accommodation is simple but comfortable and you will find all the amenities one needs to be comfortable in this pristine wilderness. 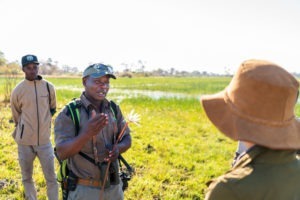 All three locations differing from one another gives you a great insight into the different habitats of the Okavango and alongside some top-quality guiding, in a range of activities, makes for the perfect Okavango adventure.